We have a great assortment of authentic Italian dishes. Our catering is perfect for your next party or special event. 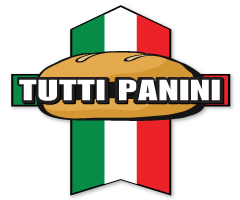 Family owned and operated Tutti Panini Inc. provides customers in Richmond Hill with delicious, home-cooked Italian food, ranging from fresh, crisp salads to hearty sandwiches and stone-baked pizzas. For over 4 years we have proudly offered Italian cuisine to our customers in our Tuscan villa-inspired restaurant, and out of our fully equipped mobile food truck. Let us take care of the food for your next party or special event. Our freshly made Italian dishes will delight the taste buds of your guests, leaving you to enjoy the party without having to spend any time in the kitchen. Our food truck is equipped with full kitchen equipment, allowing us to bring our mouth-watering creations to people on the go. Contact us for delicious Italian food for your next corporate event, private party, or festival. Having a busy lifestyle can make it difficult to find time to eat at a sit-down restaurant. If you’re missing our delicious Italian cuisine but can’t make it to us for a meal, we can bring the food to you! 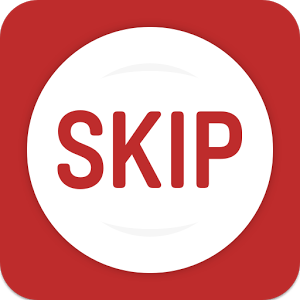 We are now offering online ordering and delivery through SkipTheDishes. Order online now! Stay in touch with us on Facebook or Twitter, or follow us on Instagram for pictures from our restaurant and catered events. Buon appetito!